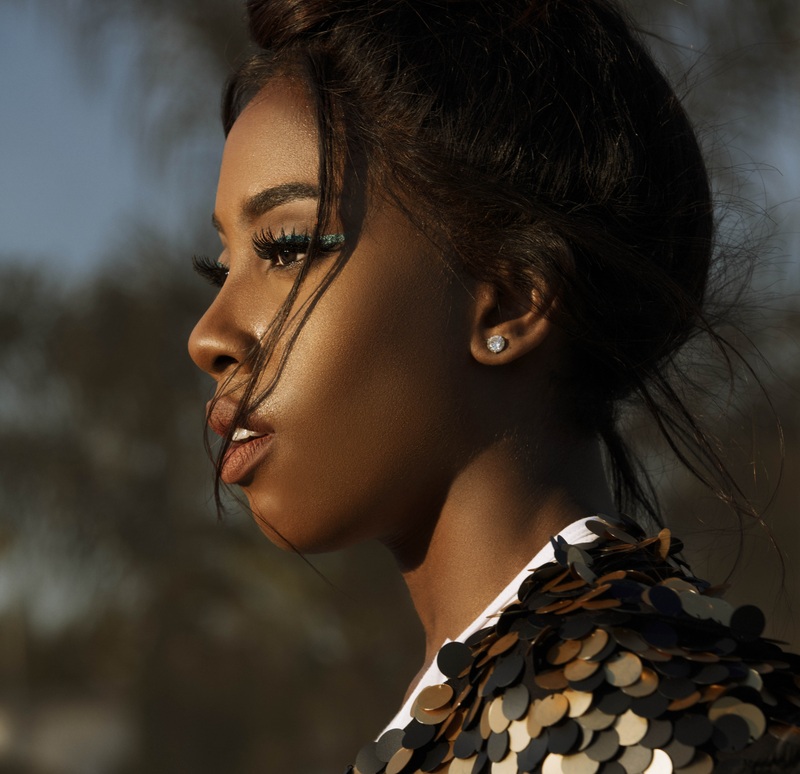 Sevyn Streeter has premiered the music video for her new single online. The singer-songwriter posted the visual clip for “Fallen” – featuring Ty Dolla $ign and Cam Wallace – to her YouTube channel on Tuesday (January 31, 2017). As mentioned in earlier posts, Streeter’s first studio collection “Girl Disrupted” – featuring previous singles “Before I Do,” “D4L,” “My Love for You” and “Prolly” – will arrive later this year via Atlantic Records. Other album contributors include Tricky Stewart, The-Dream, Mr. Bangladesh, Sean “The Pen” Garrett, Charlie Heat, Damon Thomas, Micah Powell, J-Doe, Felisha King, Bernard “BHarv” Harvey, and The Stereotypes. Watch the music video for “Fallen” below. Sevyn Streeter has released her new promotional single online. “Fallen” – featuring Ty Dolla $ign and Cam Wallace – is now available via iTunes and all other digital streaming platforms. As mentioned in earlier posts, Streeter’s first studio collection “Girl Disrupted” will arrive later this year via Warner Music Group / Atlantic Records. Listen to the audio clip for “Fallen” below. Sevyn Streeter has announced the details for her new single. The track – which features guest vocals from fellow recording artist Ty Dolla $ign and the regular collaborator Cam Wallace – will be available from January 27 via iTunes and all other digital streaming platforms. 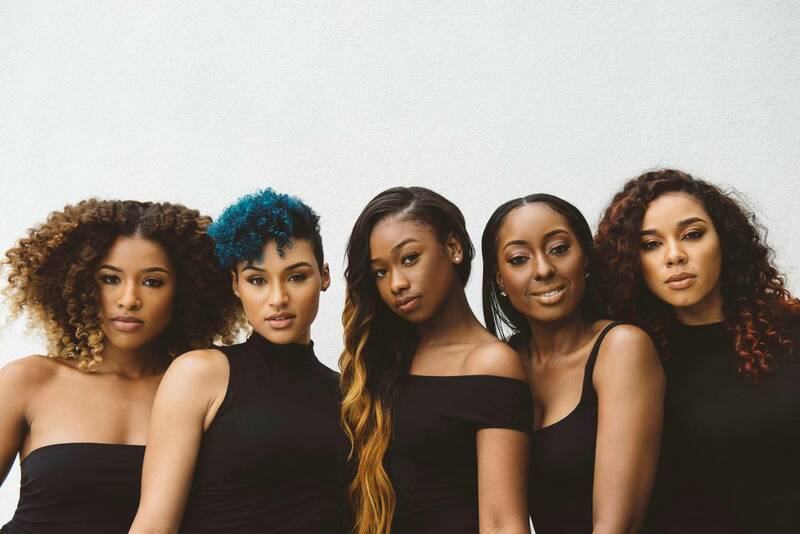 On “Girl Disrupted,” Streeter has also teamed up with Charlie Heat, J-Doe, Damon Thomas, Felisha King, Tricky Stewart, The-Dream, Mr. Bangladesh, Micah Powell, Bernard Harvey, and The Stereotypes. The highly-anticipated project – featuring previous promotional singles “Before I Do,” “D4L,” “My Love for You” and “Prolly” – will arrive later this year via Warner Music Group / Atlantic Records. Watch the music video for “Before I Do” below. 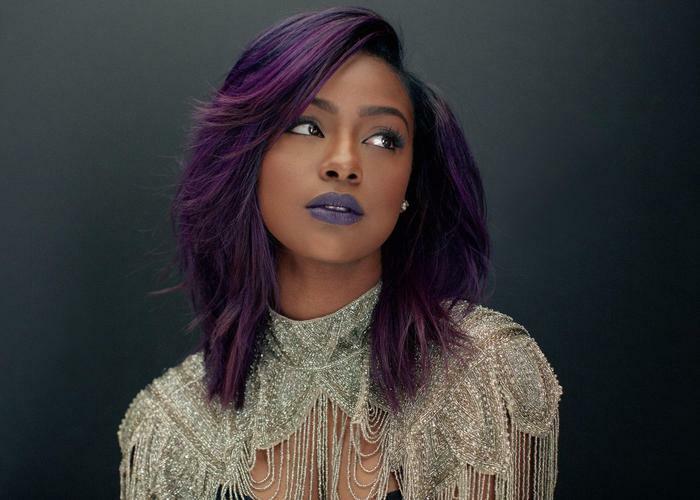 Justine Skye has released her new mini-collection online. “8 Ounces” is now available via iTunes, Apple Music, Amazon, Google Play, Tidal and all other digital streaming platforms. Production duties on “8 Ounces” were handled by Christopher “Tricky” Stewart and Terius “The-Dream” Nash, who recently helmed songs for Tinashe (“Superlove”), Usher (“Bump”) and Phantogram (“Run Run Blood”). As mentioned in earlier posts, Skye’s upcoming debut album – featuring the Chris Loco & Moon Willis-produced lead single “U Don’t Know” – will arrive in 2017 via Universal Music Group / Roc Nation Records. Watch the music video for “U Don’t Know” below. Christopher “Tricky” Stewart is an American songwriter, record producer, music publisher, recording industry executive and recording studio owner. Stewart’s extensive resume boasts further works with Christina Aguilera (“Glam”), Celine Dion (“Unfinished Songs”), Janet Jackson (“Greatest X”), Blu Cantrell (“So Blu”), Chante Moore (“You Can’t Leave Me”), Usher (“Moving Mountains”), Tinashe (“Superlove”), Jennifer Lopez (“Good Hit”), Kelly Rowland (“I’m Dat Chick”) and Frank Ocean (“Novocane”). On the songwriting front, Stewart has teamed up with the likes of Traci Hale, Ester Dean, Penelope Magnet, Diane Warren, Crystal Nicole, Keri Hilson, Candice Nelson, Stacy Barthe, Bonnie McKee, Kandi Burruss, Michelle Bell, Shamora Crawford, Kuk Harrell, Thabiso Nkhereanye, Claude Kelly, Patrick “J. Que” Smith, Balewa Muhammad, Ezekiel Lewis, and Kevin Cossom. 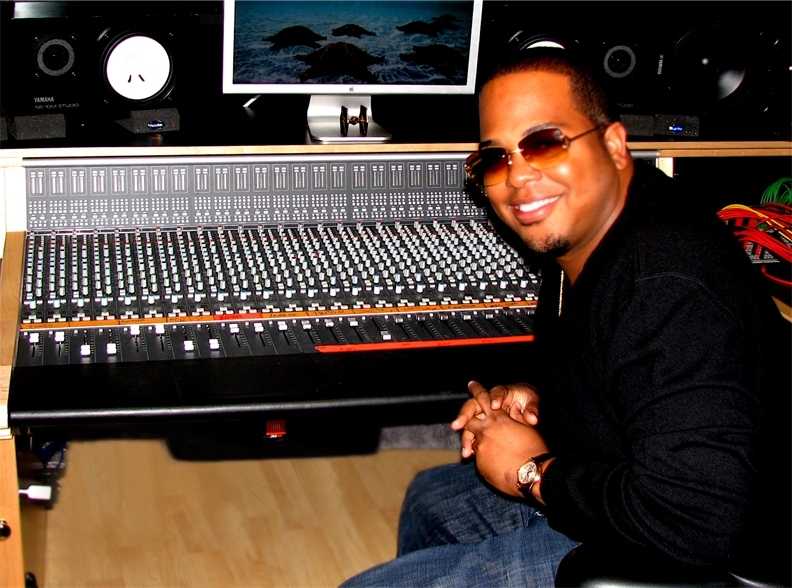 In addition to siblings Mark and Phillip “Laney” Stewart, he has co-helmed songs with fellow producers including Raphael Saadiq, Greg Wells, Dan Wilson, Emanuel Kiriakou, Harvey Mason Jr., Ricky Reed, She’kspere, Lil Jon, Jazze Pha, D’Mile, Focus, Don Vito, Soundz, and Tha Cornaboyz. Hope you enjoy the following playlist dedicated to Stewart’s work! Sevyn Streeter has liberated her new single online. “Before I Do” is now available via iTunes, Apple Music, Amazon, Google Play, Tidal and all other digital streaming platforms. The track was co-written by Streeter and Felisha King alongside the song’s producers The Stereotypes (Bruno Mars), Micah Powell (Skylar Grey) and Bernard “BHarv” Harvey (Justin Bieber). As mentioned in earlier posts, Streeter will release her first studio collection “Girl Disrupted” – featuring previous singles “Prolly,” “My Love for You” and “D4L” – on January 27, 2017 via Atlantic Records. The highly anticipated project boasts additional alliances with Chaz Jackson, Orlando Williamson, Damon Thomas, Charlie Heat, The-Dream, Cameron Wallace, J-Doe, Mr. Bangladesh, and Tricky Stewart. On the songwriting front, Streeter recently co-penned “Coming Home” for Tamar Braxton alongside Patrick “J. Que” Smith, Dewain Whitmore and The Underdogs (Harvey Mason Jr. and Damon Thomas). Her other credits include “Sleep Like a Baby” (K. Michelle), “Keep Us Together” (Jessie J), “The Way” (Ariana Grande), “Put Your Name on It” (Kelly Rowland), “New Day” (Alicia Keys) and “Slower” (Brandy). Listen to the audio clip for “Before I Do” below.